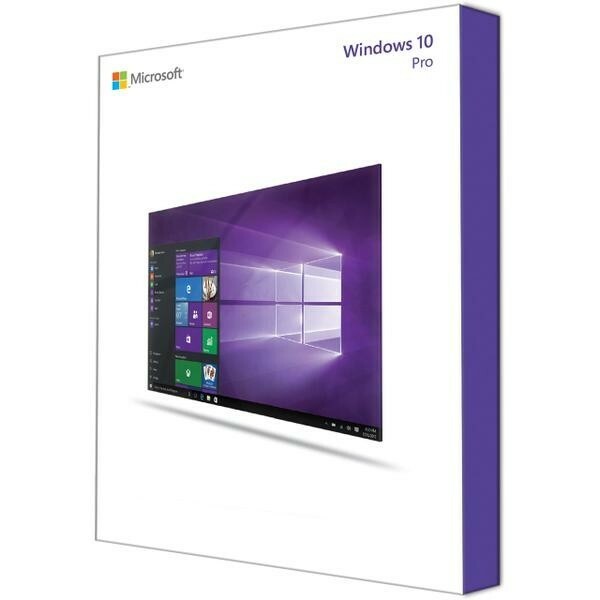 This article will show you how to activate your copy of Win10 with the genuine WINDOWS 10 product key. 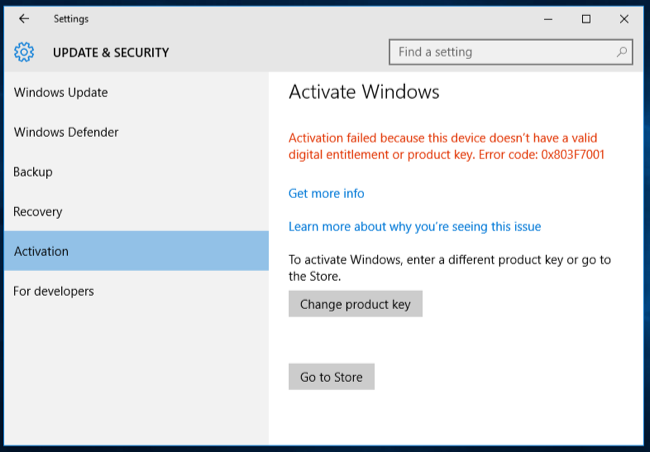 Activation key (activate windows 10 key) is mostly called product key in English, and the function of the PC is limited if it does not activate it. 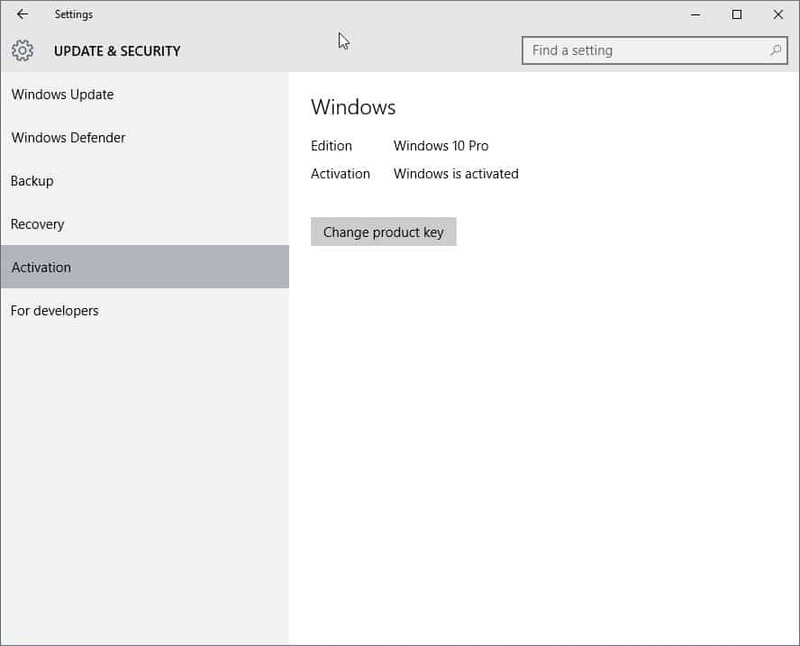 To authorize your Windows 10 license, you need a product key, so be prepared. 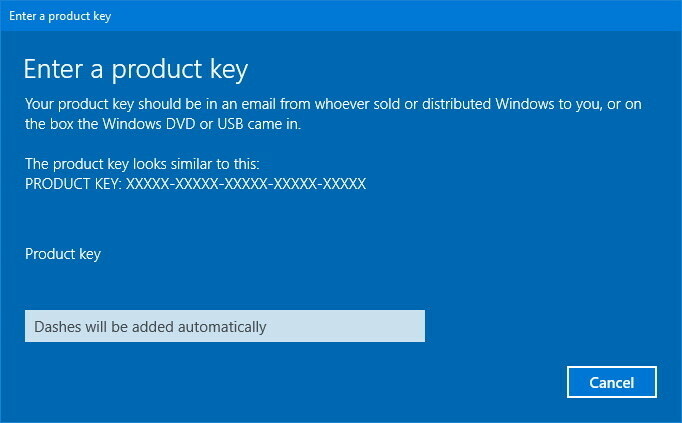 If you lose your product key or do not know it, please see here How to Buy Windows 10 Product Key! Then, I want to enter the guide. Right-click the start button → settings → update and security → activate → change product key → Enter product key → complete. Step 1: Right click on the “Start” button in the lower left. Step 2: Left click on “Settings”. 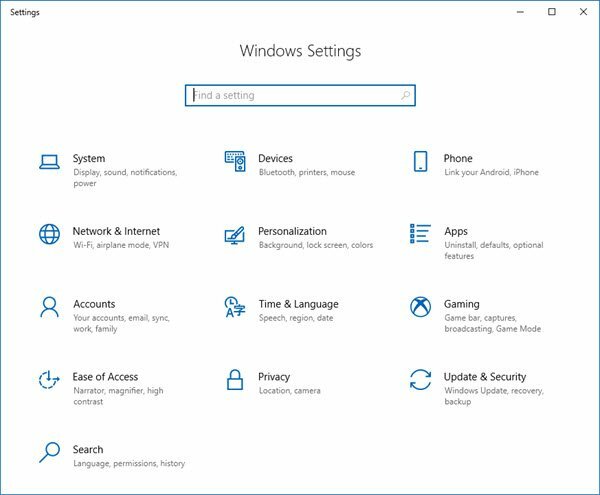 Step 3: When Windows settings are opened, “Windows is not activated” at the bottom of the screen. Activate Windows now. Left click to exit. If there is no indication, left click on “Update and security”. Step 4: Left click “Activate” in the item on the left. The screen switches, and the reason why the WINDOWS10 is not activated is displayed. Step 5: Left click on “Change the product Key” in the center. Enter the total of 25 characters of the five-digit WINDOWS 10 product key, as it becomes the screen of the product key input. * Automatically entered in uppercase letters, followed by a five-digit number, the hyphen is automatically entered. When you have finished entering the product key, left click the “Next” button. 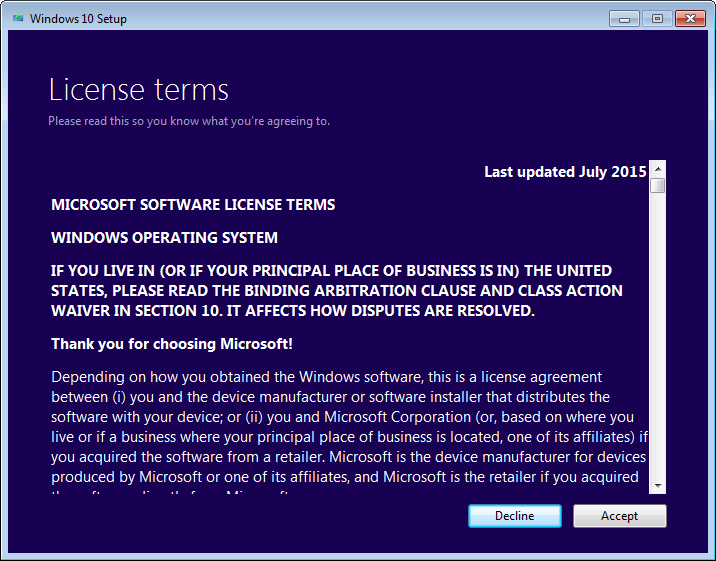 • Left-click “Read the Microsoft Software License Terms”. -Wait for the “read Mark” to appear. This Windows has been activated. Since it is successful, left click the Close button to close. “Windows is not activated” before the certification, and the part of the reason written in red letter disappears and “Windows is activated by a digital license”.